BRAND New Home!. Custom features in this home. It on a .83 acre lot. 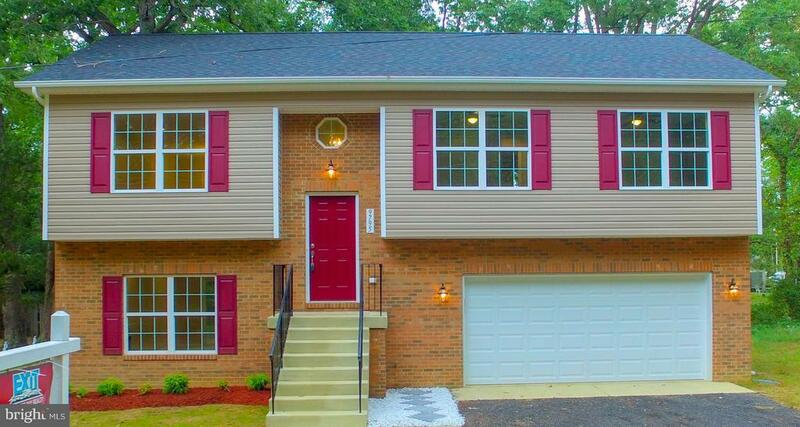 2 car garage, Electric fireplace, hardwood floors, granite counter tops. Open and large floor plan. Finished family room in basement with fireplace. Dead end street.. This home is like your own Oasis in the city close to shopping. Must see. The finishes are top notch. Selling Agent: George Thomas Bryant Jr.